Student, currently enrolled in the Construction Management program at Central Connecticut State University, looking for summer work as an apprentice. During my time I learned how to create a building from the foundation up using programs like Revit. Also, my experience has been gained in classes learning estimating, scheduling, surveying, and reading construction documents. I have 5 years’ experience with engineering and construction building programs, such as Autodesk Inventor, REVIT, and AutoCAD. I have used each of these programs for at least a year each and have experience with creating long and elaborate projects. Using engineering programs on the computer is one of the many skills acquired over the time I have spent at CCSU. Through years of group projects and work, presenting a project to a set of people is no trouble. For more information & references contact Spencer Marks spencermarks@my.ccsu.edu. CT Licensed Surveyor to perform land record research, field work, office computations and drafting. CAD experience a must with newer versions of Autocad. This is a full-time position.  Contact Paul at Brautigam Land Surveyors, P.C. 203-270-7810. Or send resume to Surveyor@BrautigamLand.com. Instrument Person / Survey Technician – A minimum of five (5) years-experience in all facets of land surveying from boundary surveying to construction layout. The qualified candidate must be highly-motivated and detail-oriented and must be familiar with Trimble Instruments, Trimble Data Collectors, and GNSS systems. AutoCAD Civil 3D experience a real plus! Duties include field surveying, downloading/uploading survey data, land record research, and AutoCAD drafting. Pereira Engineering offers a very competitive salary and benefits package including Major Medical Insurance, 401(k) Profit Sharing Plan, Life Insurance including Short-Term Disability and AD&D coverage, paid Vacation, Holidays, Sick Days, Health Club membership and Direct Deposit for payroll. Please email resume and salary requirements to: joe.pereira@pereiraeng.com or fax to: (203) 944-9945.